Remember those who gave their lives in the two world wars and all who have died in combat since, with Remembrance events across London. Armistice Day, also known as Remembrance Day or sometimes Poppy Day, is commemorated every year on 11 November. On the 11th hour of the 11th day of the 11th month in 1918, the guns of the Western Front fell silent after more than four years of continuous warfare during the First World War. In many parts of the world, people observe a two-minute silence at 11am every 11 November, to remember those who lost their lives during the First World War as well as in more recent conflicts. 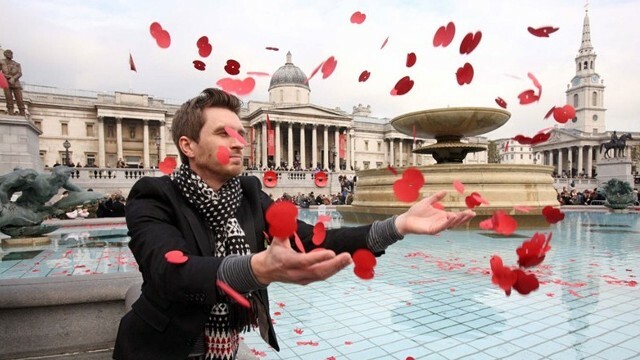 A special Silence in the Square event usually takes place every year on 11 November in Trafalgar Square. Remembrance Sunday is the second Sunday in November, the Sunday nearest to 11 November. 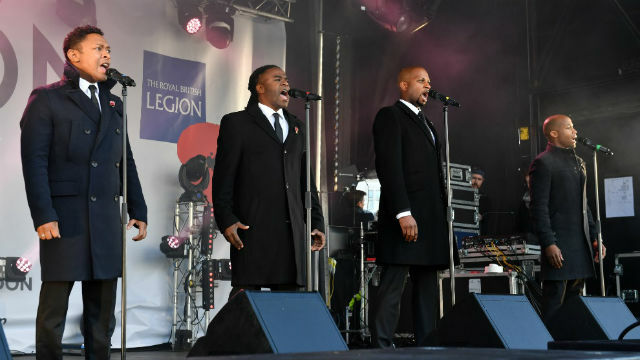 Various concerts, church services and commemorative events take place across London on this day to remember the men and women who gave their lives in combat. 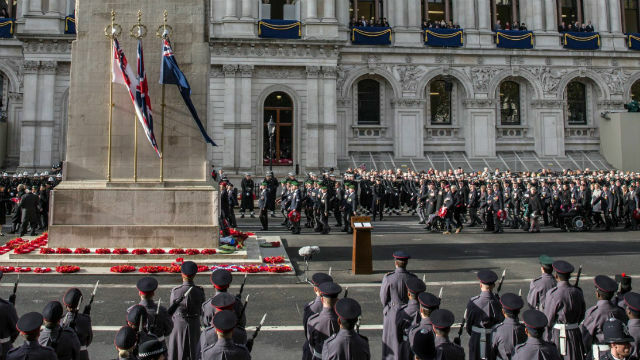 Every year on Remembrance Sunday, a service and parade takes place at the Cenotaph in Whitehall which is attended by the Queen, as well as politicians and military representatives. The parade and commemorations in London may result in road closures. For the latest travel news, see the Transport for London website. Look out for special commemorative events at the Imperial War Museum London, where you can also find out more about the wars and their impact through the museum’s extensive collection and exhibitions year-round. For more information on Remembrance, Remembrance events or to make a donation, visit the British Legion website. Silence in the Square is not taking place in 2018. The next Silence in the Square event will be held on 11 November 2019.